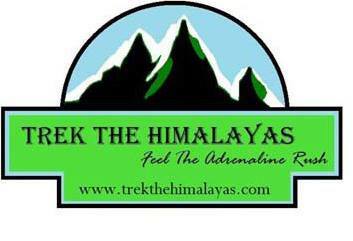 Approx Trekking Km :- 294 Kms. We highly recommend you bring your own bicycle (Hybrid/MTS). The expedition fee does not include the bicycle charges. Don’t worry!! If you do not intend to carry your own bicycle you can inform us 20 days prior to the commencement of the trip. We can arrange bike hire for you at a very cost effective rate of Rs 6,200/- (entire trip).